1) WR_SYS_T (write system time) writes the DTL value of the input IN to the PLC real time clock. 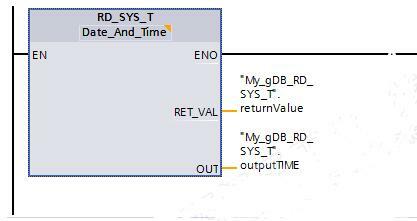 2) RD_SYS_T (read system time) saves the current system time of the read PLC in the output OUT with the data type DTL. 3) RD_LOC_T (read local time) saves the read PC local date and time in the output OUT with the data type DTL. This entry was posted in plc program and tagged s7 300 read time, siemens date_and_time, siemens plc date and time, siemens read_clk, siemens s7 date and time format, tia portal date and time, tia portal read system time on September 27, 2018 by arco. How does SIEMENS PLC set up system time? There are two ways to set PLC time and real-time time synchronization. 2. You can also open your project in SIMATIC Manager and select the menu PLC/Diagnostic/Setting/Setting Time of Day (Diagnosis/Setting/Setting Date Time of Day). 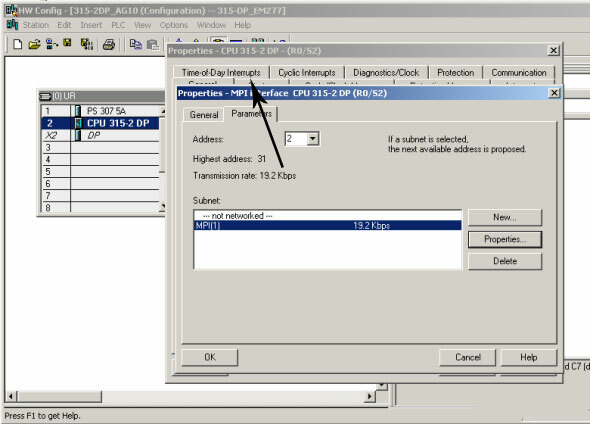 In the open interface, you can change the date of the CPU with the same settings as above.